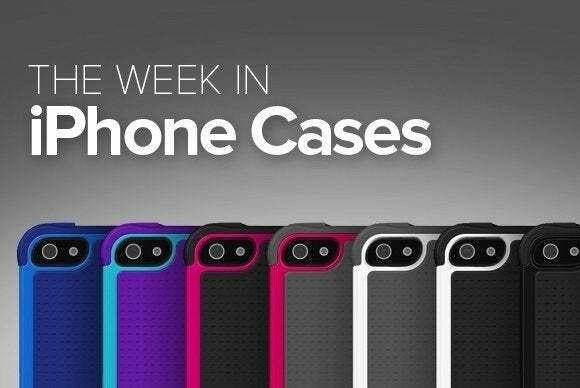 This week's roundup of new iPhone cases includes fresh styles and colors for Speck's popular CandyShell Grip. 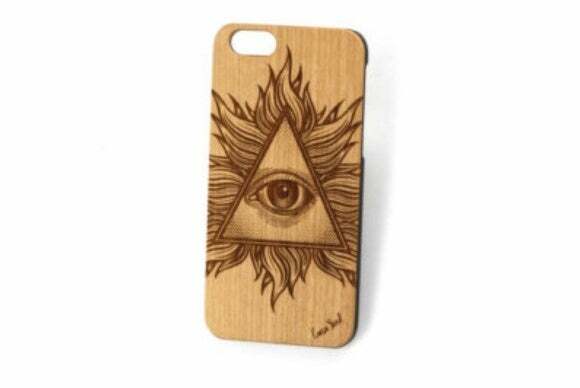 This week’s roundup of new iPhone cases includes fresh styles and colors for Speck’s popular CandyShell Grip. Plus, wallet cases, a running armband, basic, shells, and more. Read on! The Ease-Fit Armband (iPhone SE; $20 MSRP or $12 on Amazon) is a sung-fitting workout armband for your iPhone, letting you safely carry it hands-free. Made with flexible materials, the Ease-Fit can be adjusted for the most comfortable fit possible, is handwashable, and gives you unfettered access to your iPhone’s touchscreen through its transparent window. 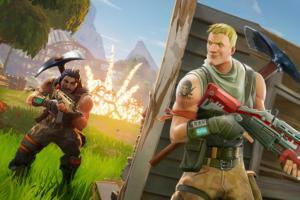 The DecoBlock (iPhone SE; $10 MSRP or $0.01 on Amazon) has a functional two-piece design and features a catchy patterned back that offers extra grip. 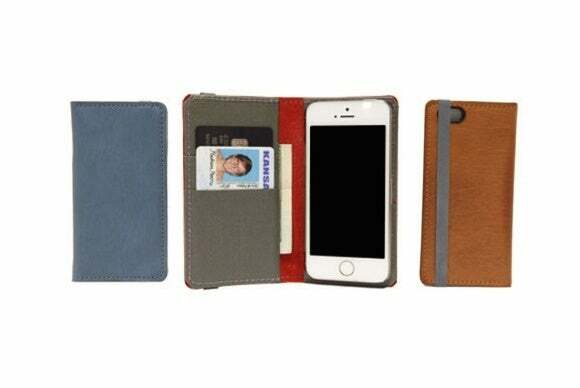 This lightweight case includes cutouts for your Lightning port, headphone jack, and back-facing camera, and features a soft felt lining for additional padding. 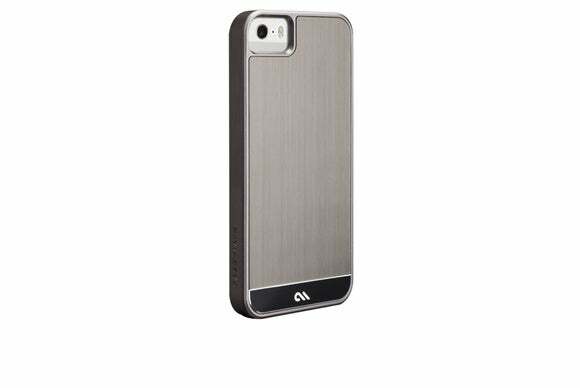 The Brushed Aluminum Case (iPhone SE; $35 MSRP) is a metallic hard-shell case that’s lightweight and looks sleek. This dual-layered case sports an interior liner to prevent scratches and smudges, and color-coordinated button covers that seamlessly blend with the frame’s modern design. 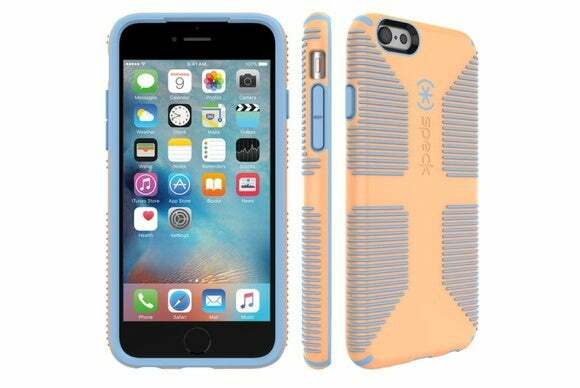 The Drop Protection TPU case (iPhone SE; $8 MSRP) is a basic hard-shell case, but it should provide some extra safety against bumps and falls. 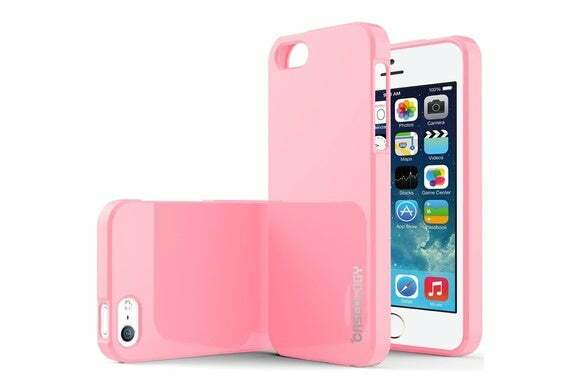 Available in pink or turquoise mint, the case includes an anti-scratch coating to minimize dents, a bumper for perimeter protection, and a raised bezel to keep your screen safe when placed face-down on flat surfaces. The ultra-pretty Clear from the Garden (iPhone SE, 6/6s, and 6 Plus/6s Plus; $35 to $45 MSRP) adds a thin, but sturdy, layer of protection to protect against falls and scratches. 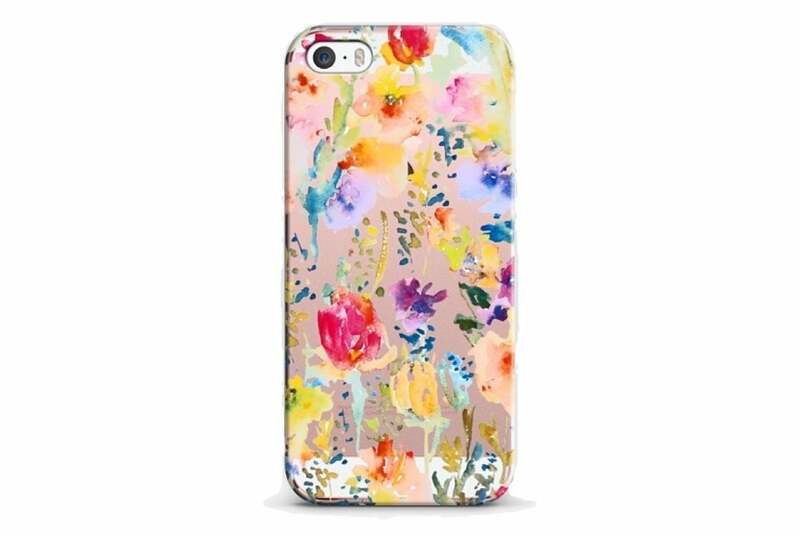 The case uses an environmentally-conscious manufacturing process that limits excess waste, and is available in frosty charcoal or just plain frosty, finished with a colorful flowery pattern. 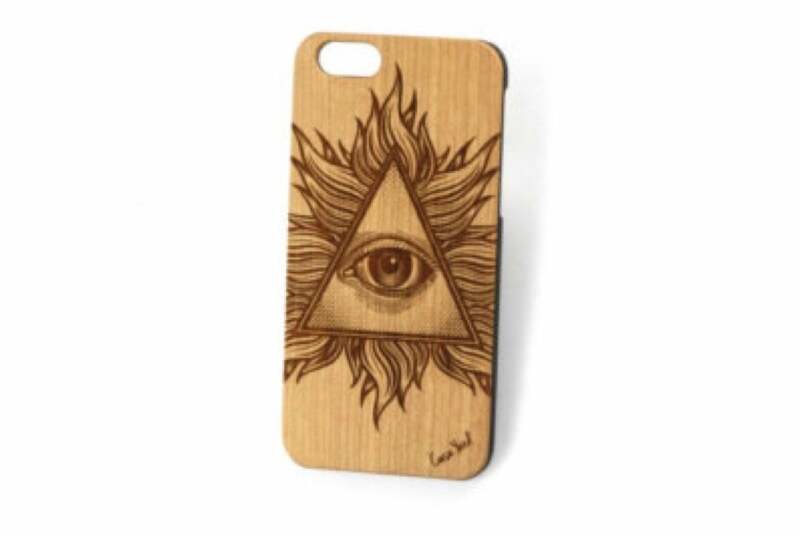 The Wood Illuminati (iPhone SE, 6/6s, and 6 Plus/6s Plus; $20 MSRP) is a wooden hard-shell case engraved with the logo of the infamous Illuminati—for all you conspiracy theorists out there. 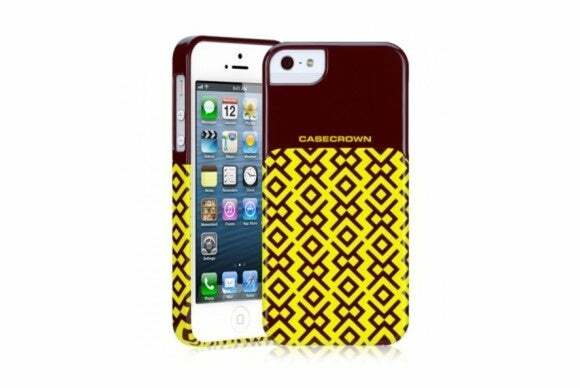 Available in cherry, walnut, or bamboo, the case includes an interior polycarbonate shell to give the case extra structure against bumps and falls, precise cutouts for the iPhone’s ports and buttons, and soft press-through button overlays. The manufacturer won’t confirm or deny whether you need a special handshake in order to use it. The Lorna Wallet (iPhone SE; $64.95 MSRP) is a book-style folio wallet case, with two interior credit card slots and a cash compartment. Made with premium leather, the case sports a flexible spine that easily folds over when making a call, a plastic tray designed to securely hold your iPhone, and a camera cutout in the back for all your picture-taking needs. The Lorna comes in blue/harbour blue, red/granite, or brown/dove gray. 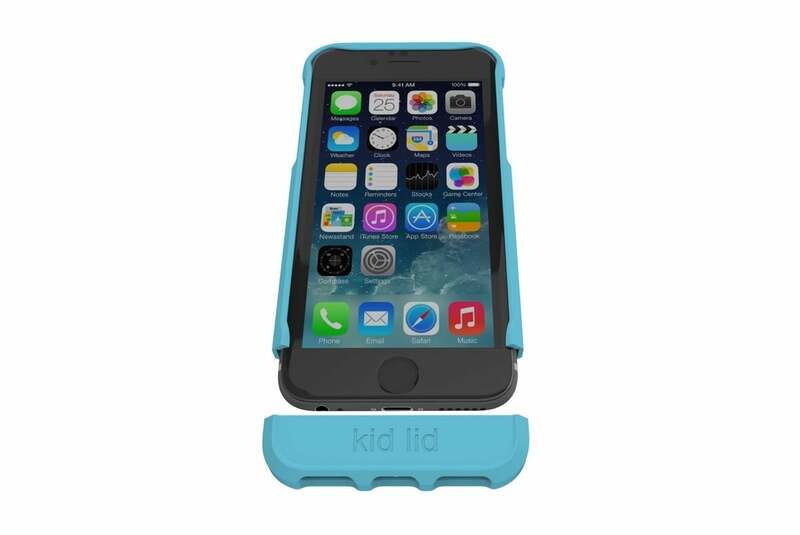 The Dual Function (iPhone 6/6s; $24 MSRP) features a removable bottom cover designed to prevent your little ones from accessing the Home button when playing with your iPhone. Available in black or blue, the Dual Function sports reinforced corners designed to withstand drops from up to four feet, and comes with raised edges for screen protection. Just in time for summer, Spack has released all-new colors of its popular CandyShell Grip (iPhone SE, 6/6s, and 6 Plus/6s Plus; $34.95 MSRP or available for the same price on Amazon). 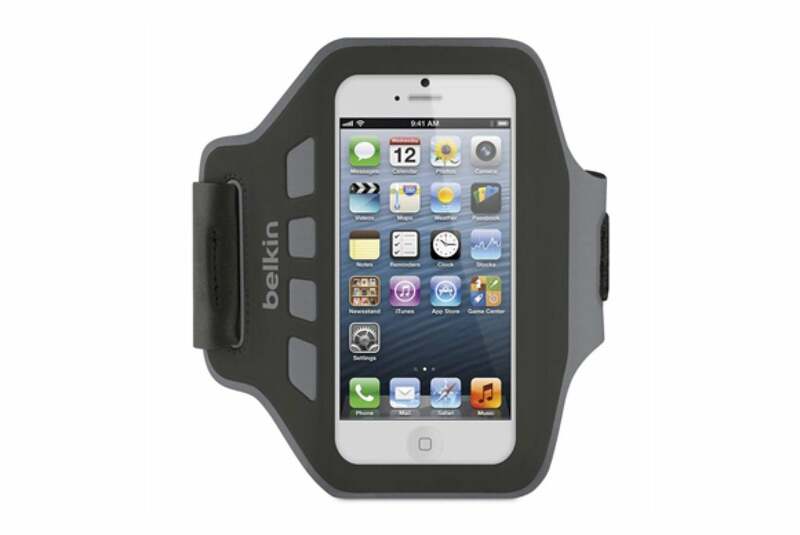 This multi-layered case features a raised bezel for screen safety, a TPE liner to absorb shock from impact, and rubberized press-through button overlays to fend off dust and dirt. 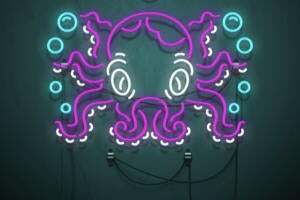 The CandyShell Grip is now available in new pastel combinations inspired by three themes: Life Aquatic, Desert Canyon, and Jungle Dream.